Job applicants who earn high scores on our pre-employment tests earn significantly higher supervisor performance ratings than those who score lower. Optimize Hire proves this by conducting validation studies with researchers at the Wharton School. Validation studies are scientific experiments that show how accurately pre-employment test scores predict job performance outcomes like supervisor ratings. Experts at the Wharton School who complete our validation studies hold them to the accepted scientific standard of 95% confidence, also known as statistical significance. The Optimize Hire team, along with researchers from the Wharton School, can conduct a validation study to prove how well our pre-employment tests predict supervisor ratings at your company. Click here to learn how. Supervisors at this company in the Southeastern United States rated their high-scoring employees 16.1% higher than their low-scoring ones. Just over 400 employees at this company took an Optimize Hire Pre-Employment Test for this study. 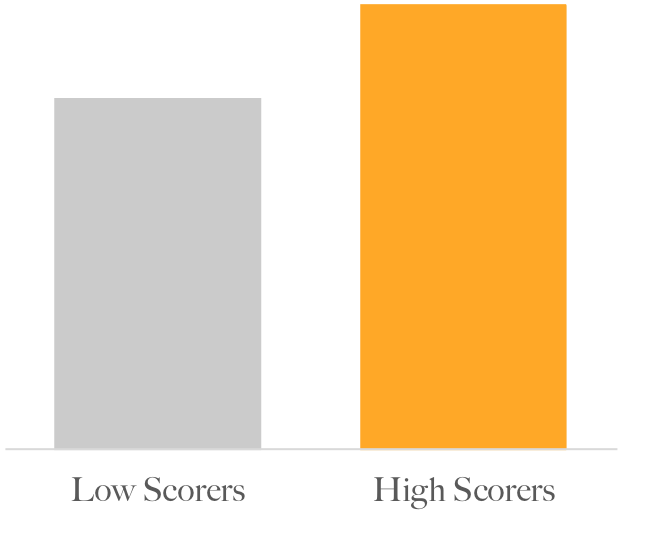 The supervisor ratings of high scorers on this Optimize Hire Pre-Employment Test were 12% higher than those of low scorers. For this study at a company in the Northeastern United States, about 150 employees took one of our tests. 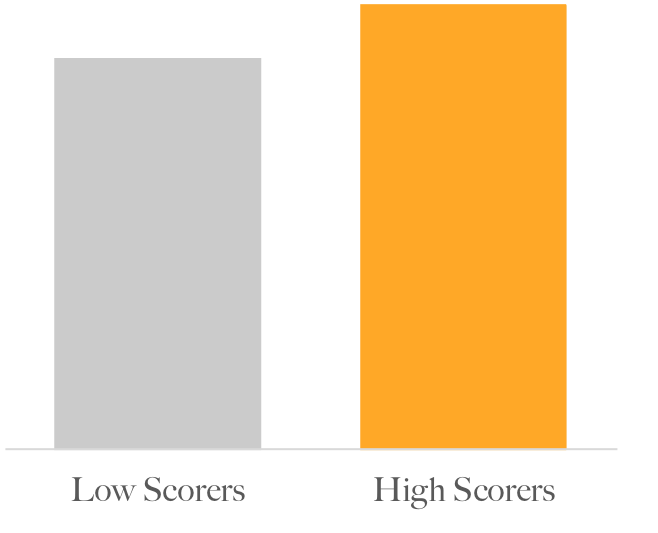 Employees with high scores had supervisor ratings that were 26% higher than supervisor ratings of the low scorers. About 170 employees at this company, which operates out of both Western Europe and Asia, took one of the Optimize Hire Pre-Employment tests. Employees with high scores on this Optimize Hire Pre-Employment Test had supervisor ratings that were 21% higher than their lower-scoring colleagues. This study was done at a company in the Southeastern US, where just under 300 employees took an Optimize Hire Pre-Employment Test. Employees who did well on this Optimize Hire Pre-Employment Test had supervisor performance ratings that were 10% higher than those who performed poorly. There were just under 350 employees at this company in the Southern US who participated in this study.